Are guarantor mortgages still available in the market today? Whilst the amount of guarantor mortgages has reduced drastically, there are still some available for people looking to purchase a property with a little help from a family member. It is also key to remember that a guarantor mortgage might not be your only option. According to a recent property path report by HSBC, statistics state that the average first-time property value was £17,021 30 years ago and the average deposit needed was £1,021. Around the same time the average borrower earned £8,316. This meant that they needed an estimated 12% of their income as a deposit. Bring that to today`s date and the report suggests that the average deposit needed to purchase your first home equals a significant 82% of income based on the average income of £35,000 purchasing an average property value for £147,000 for first time buyers (FTB). Give us a call to speak to our team of friendly advisers on 0800 298 3000 free from a BT landline or dial 0333 003 1505 included in mobile plan minutes, alternatively fill in our short on line enquiry form and we will call you . With such a vast amount of your income now needed for the average deposit it is understandable then that people are turning to bank of mum and dad to help them out. It can be a great way for a family member to help whilst still knowing that their money is going towards something as important as a home. 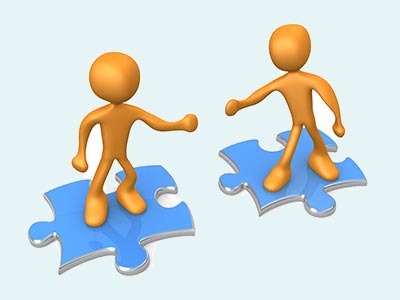 If you have someone willing to stand guarantor for you, to find out how they might be able to help you, we could help. A guarantor mortgage is where a person (a guarantor) agrees to meet (guarantee) your mortgage repayment in the event that you cannot do so. The way a lender ensures that the payments are met vary but it could for example, be in the form of a guarantor depositing funds into a bank account that would be used to cover the payments when necessary. The guarantor mortgages available in today`s market are slightly different from many of the mortgages that were guaranteed in yesteryear for reasons like the borrower having a poor credit history, or no proof of income. 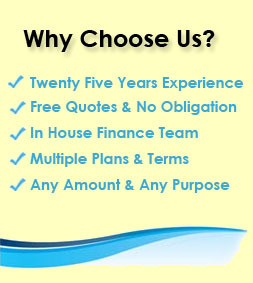 Essentially, the borrower still has to be a suitable mortgage applicant that just needs that extra helping hand on getting a sufficient deposit together or taking out a mortgage that might not normally be deemed affordable if they anticipate they will be able to afford it in the not too distant future. According to figures published by the Office for National Statistics (ONS) prices paid by FTBs were 13% higher on average in September 2014 than September of 2013. The average age for a FTB is 25- 36 and with the cost of living on the rise along with the house prices, trying to get a sufficient deposit together can often be the biggest hurdle when trying to purchase a property. 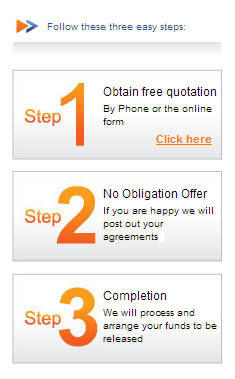 If you would like to hear a free quote as to how much your mortgage might cost depending on deposit size simply fill in the 1 minute online application form at the top of the page and one of our experienced advisers will get back to you. Whilst there are not as many guarantor mortgages available in the market today, some lenders have available some great products with a guarantee element. 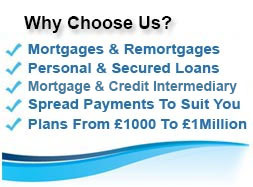 One of the lenders we have access to is Aldermore Bank who have a Family Guarantee Mortgage product available. Aldermore require a guarantee from a parent or grandparent for the amount of mortgage above 75% loan to value (LTV) and are willing to go up to 100% LTV of the property value so long as all secured debt and the guarantee does not exceed a maximum combined LTV of 75% across both properties. The guarantee element is secured by a collateral charge on your guarantor`s residential property and will be removed the sooner of it being repaid or after 10 years. The charge will also be removed as soon as the LTV falls below 75%. This can be particularly useful if you are purchasing a property in an area with rising house prices and could release the charge sooner than originally anticipated. Aldermore are happy to carry out a re-valuation if you feel your house price has gone up in value for an estimated fee of £100. 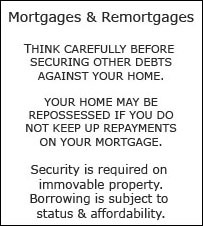 For more information on Aldermore`s family guarantee mortgage contact the office on the above numbers. Another lender to offer their own version of a guarantor mortgage is Woolwich. The Family Springboard Mortgage acts like guarantor mortgages by allowing family members to support you buying a home and lets them accrue interest at the same time. Essentially your guarantor deposits 10% of the property`s purchase price in a `Helpful start account` for 3 years and you have to put in a 5% deposit of your own so effectively you can borrow 95% of the property value and still gives your guarantors interest on the money they have deposited. After 3 years, provided the account hasn`t been needed to pay missed repayments it is given back to your guarantor along with the added interest. If your guarantor is looking to get something back whilst still helping you on the property ladder this product can be especially effective. 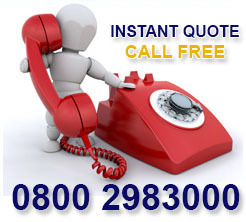 To get an idea of rates available and to see if any of the guarantor mortgages we might be able to access for you are suitable for your individual needs and circumstances then please contact us on 0800 298 3000 (landline) or 0333 003 1505 (mobile friendly). With the reduction of guarantor mortgages in the mortgage market, in fact with them being almost nonexistent other than a select few, it`s time to explore other options for people to make that step onto the first rung of the property ladder. Just because there might not be a mortgage available that your parents or grandparents for example, can guarantee, it doesn`t necessarily mean that they can`t still help you. If you have a family member that was planning on leaving you some inheritance, they could give you the funds early to put into purchasing a new home. By gifting you some money it can help with the deposit needed to access a mortgage product and help with the affordability side of things. This can also be a good option if you have had some previous adverse credit in the past and you are looking for guarantor mortgages for bad credit. Having a bigger deposit, which can be made up of your own and gifted from a family member, could open up the amount of lenders who would be willing to consider your application, it could even allow you to access a cheaper mortgage rate and save on your mortgage repayments going forward. The thing with gifted deposits is that the mortgage lender will want to have a few things in place before they accept them. Fortunately, we have plenty of experience with our customers using a gifted deposit from a family member rather than guarantor mortgages, to avoid disappointment simply give us a quick call on 0800 298 3000 (landline) 0333 003 1505 (mobile friendly) and we can check whether your gifted deposit might be suitable.